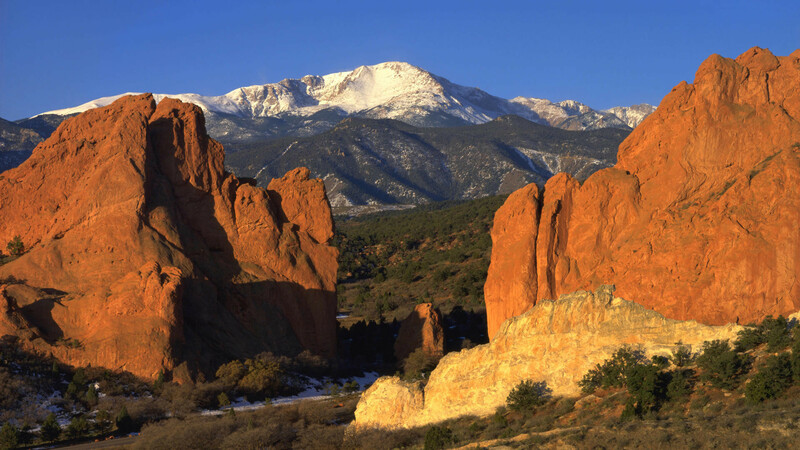 The following article is a supplement to this video. 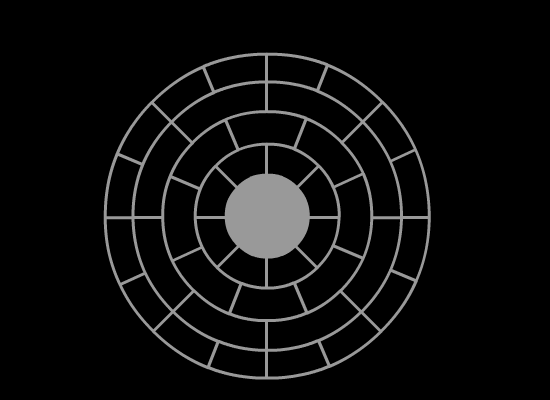 The information on your computer is stored on the computer’s hard drive in sectors or blocks of information. 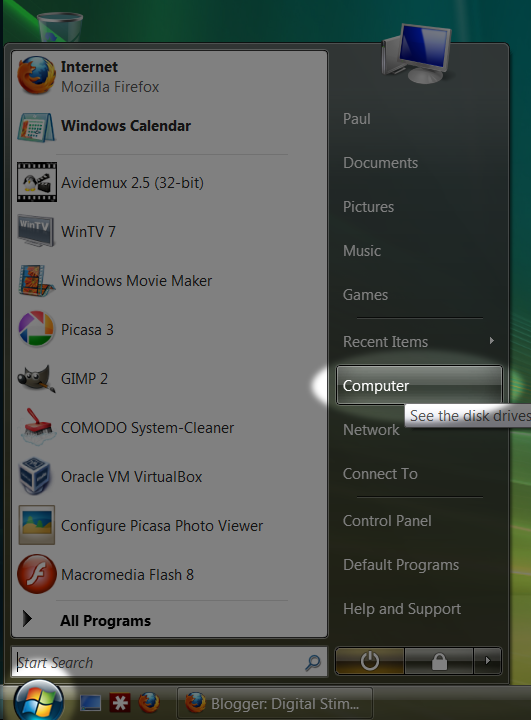 For the sake of simplicity let’s assume that you have only 3 kinds of files that you want to save. 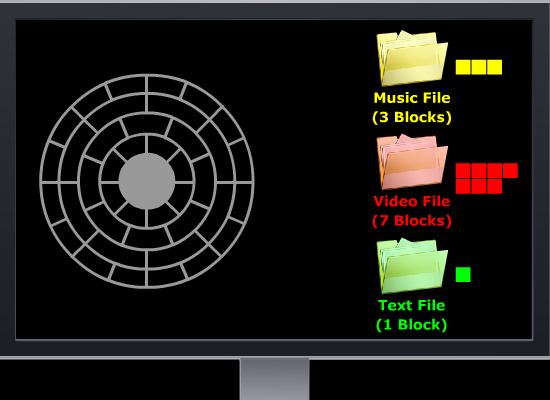 Music files that require 3 blocks, video files that require 7 blocks, and text documents that require 1 block of hard drive space. Let’s go ahead and fill in our hard drive blocks with a video file, some music files, and some document files. Now let’s delete some of these files and try to add more and see what happens. 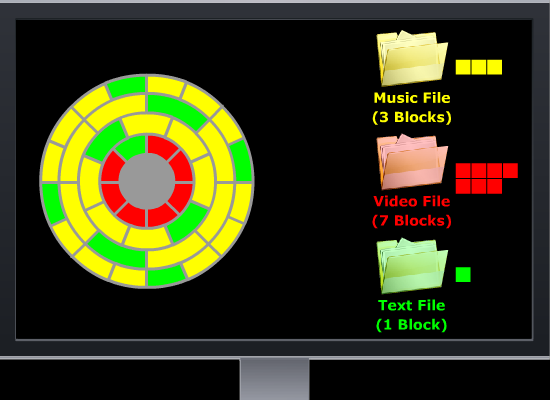 You will notice when we need to add a video file, there is no room to fit the entire 7 blocks together. 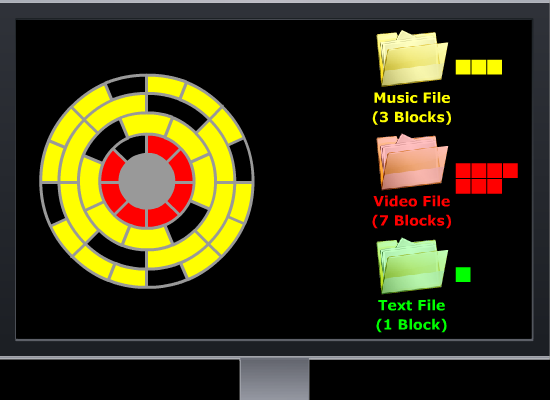 The blocks cannot be quickly pushed around to make space for the file without reading and writing each one to a new block. 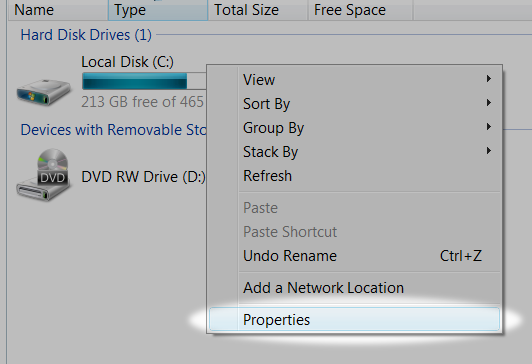 This is when your computer’s operating system takes the file and splits it or fragments it so that it can be stored in multiple places on the hard drive. 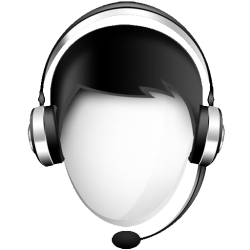 This fragmentation also occurs when files are modified and become larger. For example, if you have a 5 page text document and you add another 3 pages the file becomes larger and the operating system may need to fragment the file to store it. 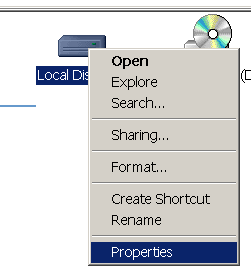 When the file needs to be opened, the operating system locates the beginning of the file first. Then it locates the next chunk, then the next, and the next. This process happens very fast, but when your hard drive has thousands of files stored on it, it can cause your computer to spend lots of time trying to find all of these file chunks scattered about. This adds unnecessary wear on the mechanical parts of your hard drive and also slows down your computer. 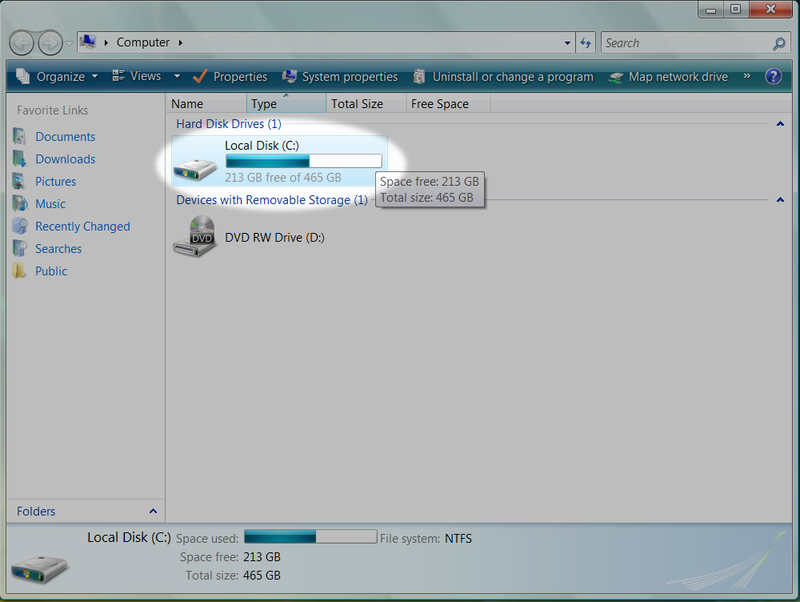 Hard drive defragmentation is needed when many of the files on your hard drive are fragmented. 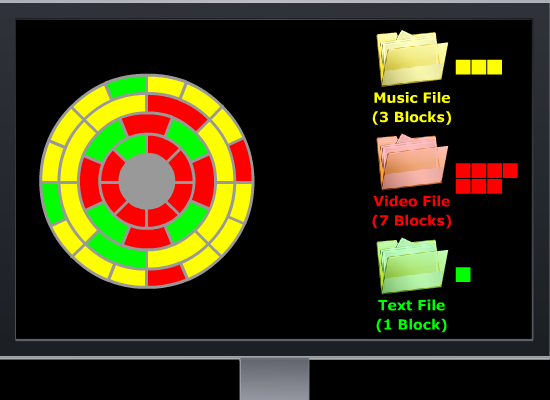 A hard drive defrag program takes all of the file fragments and figures out how best to arrange them so that all of the files are contiguous. When the files are all together again, it takes less time to read each file and less wear and tear on your hard drive. 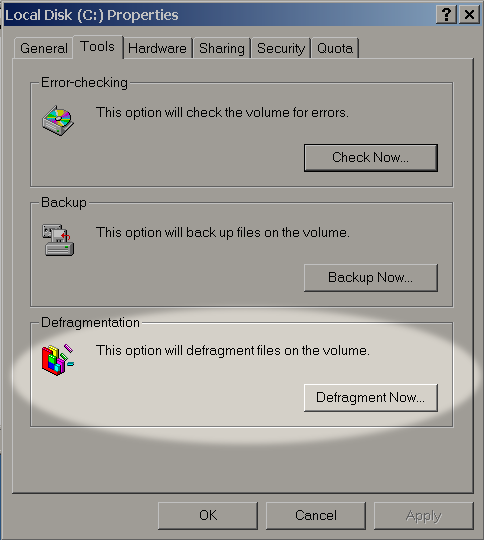 Now we’re going to take a look at how to defragment your computer if you’re running Windows 2000 or Windows XP. Now we’re going to find out how to defragment your computer if you’re running Windows Vista or Windows 7. 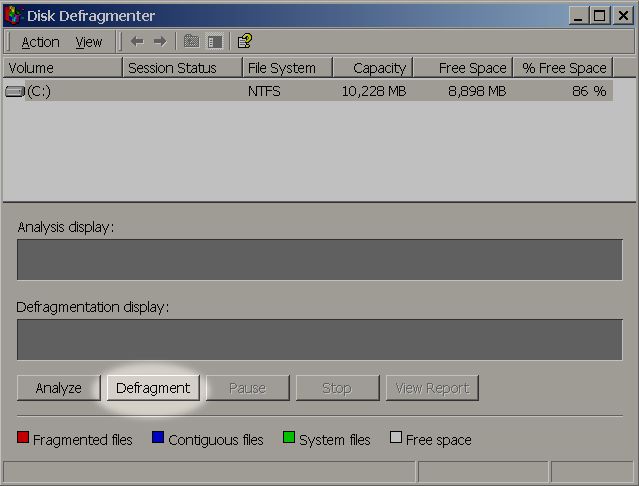 You will notice on Windows Vista and Windows 7, there is a schedule setup for defragmenting your computer. 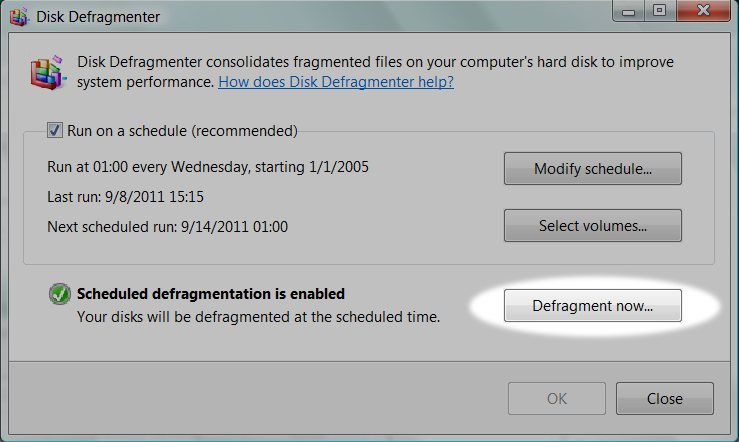 Windows will automatically defragment your computer on a set schedule. 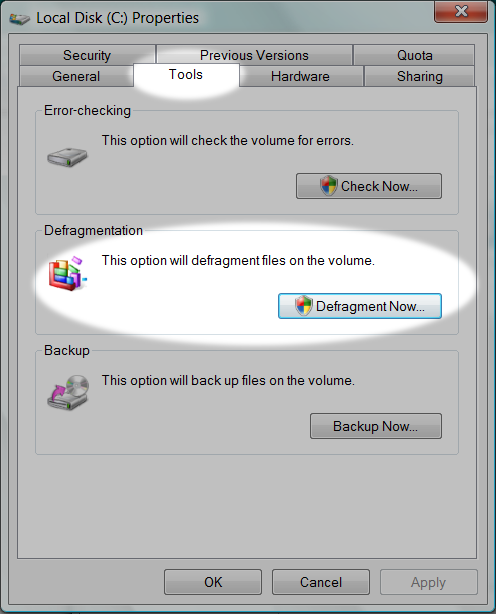 Windows 2000 and Windows XP do not have this feature built in and must be manually defragged unless a third party defragging program is used.